BAK is a base for art, knowledge, and the political. 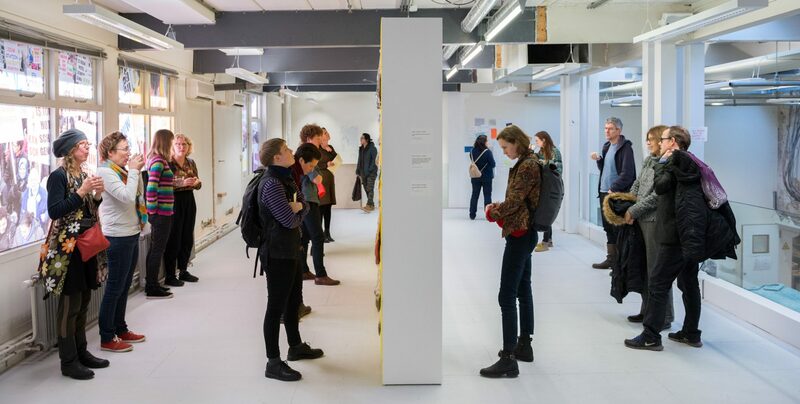 BAK is committed to the notion of art as a public sphere and a political space, and provides a critical platform for aesthetico-political experiments with and through art. BAK brings together artists, thinkers, and other members of the precarious classes to imagine and enact transformative ways of being together otherwise. 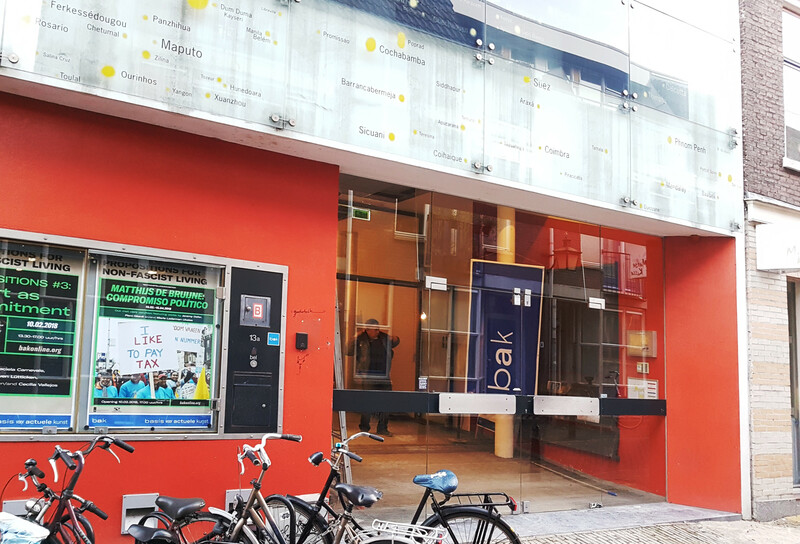 BAK is located near other festival venues like EKKO, Theater Kikker and BASIS.